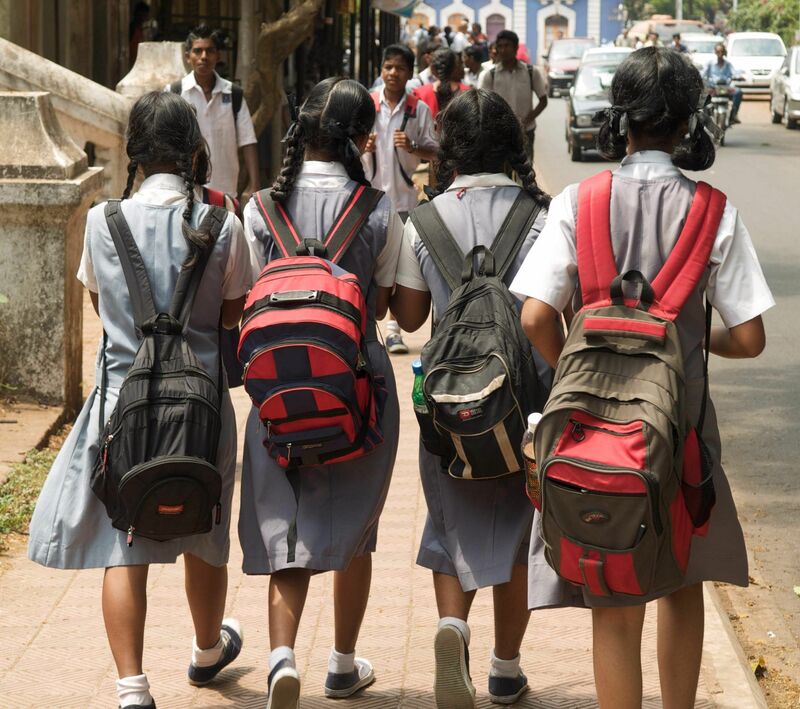 The Andhra Pradesh government is set to come up with a scheme, 'Raksha', to supply sanitary napkins to girl students. Due to several issues of personal hygiene girls have been suffering from many ailments and are not being able to concentrate on their studies. It's been observed that when they take better care and protect themselves properly, they can concentrate on their studies and score better. In view of all these problems, the government had initiated, Nestam, a programme to supply sanitary napkins to adolescent girl students between 11 and 16 years of age in the state and started supplying in 2013 which yielded good and positive results and it was identified by both the education and health departments. The scheme continued till 2014-15 and then stopped abruptly in 2015. After that, only those students who went to government hospitals used to collect them. This was the part of the initiative by the health department. They supplied the napkins to poor girls and women through ANMs and ASHA workers. After an abrupt stop to the distribution of napkins in government schools, problems started cropping up for the girls. They could not afford to buy them in the market as it costs them Rs 40 per packet and they needed to put out around Rs 500 a year. As per the statistics available, two lakh female students study in 4,400 government and other aided schools in the East Godavari district and out of them 1.25 lakh students are 11-15 years of age. It is estimated that Rs 6 crores are required to meet the supply of napkins per year. This scheme is in vogue in Kerala, Bihar, Tamilnadu, Karnataka, Delhi and other states. It has been noted by the respective states that literacy and admissions to government schools have gone up with the supply of napkins, as they get hassle-free studies in schools. In this regard, M Seshagiri, Project Officer, Sarva Siksha Abhiyan, has said that the supply of napkins has been stopped some two and half years back and as a result, they are unable to send them to schools. "We have already sent the proposals to the Government on this issue and importance of using them by the girl students. It is likely that the previous scheme is likely to be replaced with another scheme Raksha and the supply of sanitary napkins will begin soon. These napkins are probably to be supplied through civil supplies and ICDS departments. But, however, we are yet to finalize the modalities on this," he concluded.